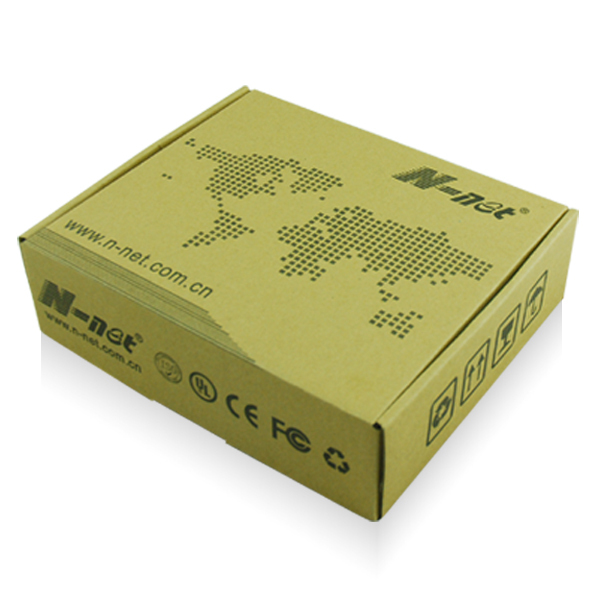 N-net NT-MIN328은 8 포트 10 / 100 / 1000Base-Tx 및 2 포트 1000Base-FX를 지원하는 산업용 링 이더넷 스위치입니다. 내장 콘솔, 웹 및 SNMP 관리 인터페이스를 통해 효율적이고 중앙 집중식 관리의 이점을 제공합니다. 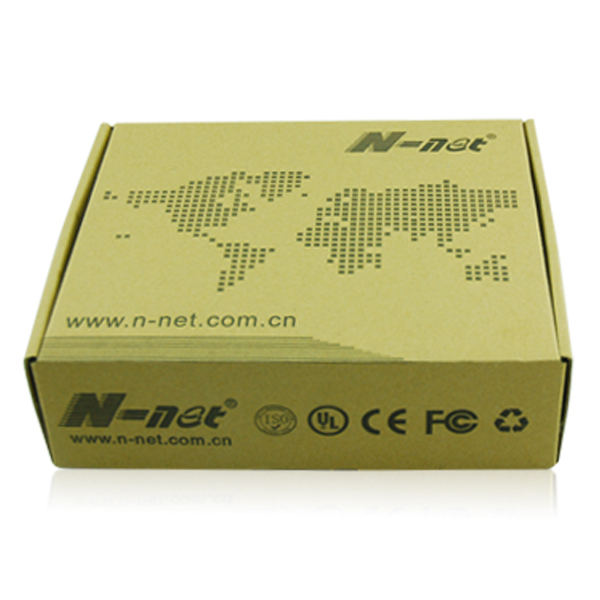 N-net NT-MIN328 산업용 이더넷 스위치 에는 NT- 링, 관리 VLAN, QoS, RMON, 포트 미러링 및 로컬 경고 로그를 포함한 포괄적 인 관리 기능 세트가 포함되어 있습니다. 캐비닛 공간을 효율적으로 사용하기 위해 DIN 레일 또는 패널 장착이 가능한 컴팩트 한 케이스에 포장되어 있습니다. 전 세계적인 운영을 위해 광범위한 전압을 갖춘 통합 전원 공급 장치를 제공합니다. 듀얼 또는 백업 전원 입력이 필요한 고 가용성 애플리케이션을 위해 듀얼 리던던트, 리버 서블 극성 12V DC ~ 48V DC 전원 입력을 제공합니다. Perle IDS 산업용 기가비트 이더넷 스위치는 극한의 온도, 진동 및 충격에 견딜 수 있도록 특별히 설계된 N-net NT-MIN328으로 공장 및 산업 자동화, 해양, 철도 및 지능형 교통 시스템 (ITS), 석유 및 가스, 광업 및 옥외 용도. 1. 산업 네트워크 거친 산업 환경을 위해 특별히 설계된 스위치 시리즈. 2. L2 + 기능은 관리 효율성, 보안, QoS 및 성능을 향상시킵니다. 4. 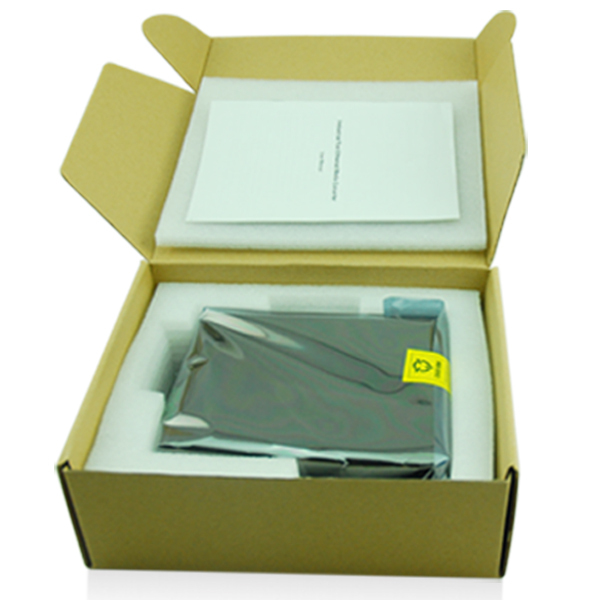 스패닝 트리 STP (802.1D) 및 RSTP (802.1W)를 지원합니다. 5. 점보 프레임은 최대 9.6K kilobtyes를 지원합니다. 6. WEB, CLI, TELNET, SSH, SNMP를 통한 향상된 관리를 지원합니다. 11. 보호 등급 : IP40, 알루미늄 섀시 냉각 표면 설계, 팬 없음, 냉각 구멍 없음. 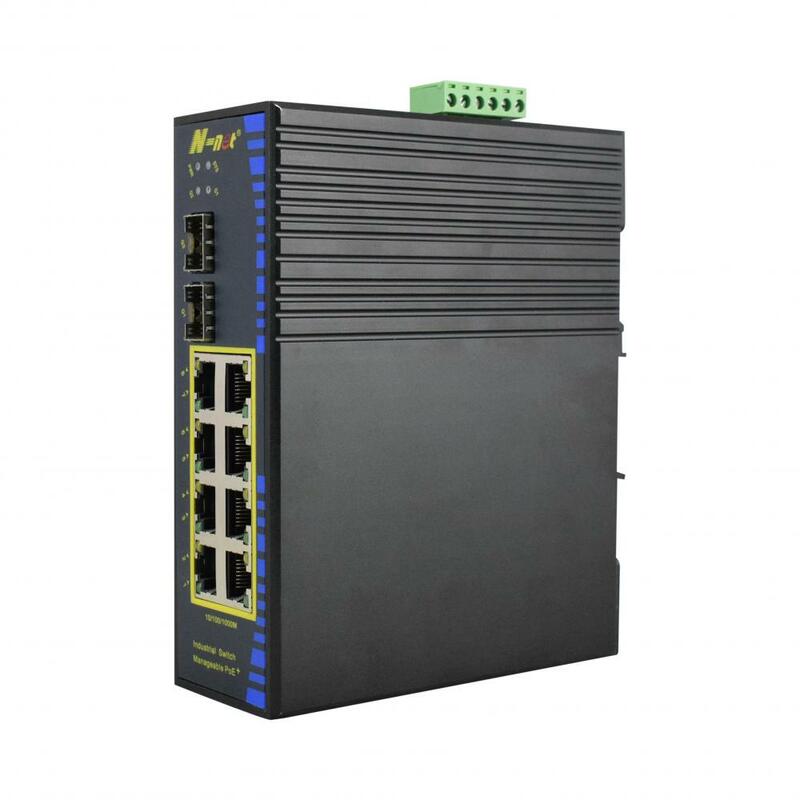 Protocol:NT-Ring, IGMP v1/v2, GVRP, SNMP v1/v2/v3, DHCP Client, TFTP, SMTP, RMON, LLDP, HTTP, SSH, Telnet, SNTP Server/Client,. 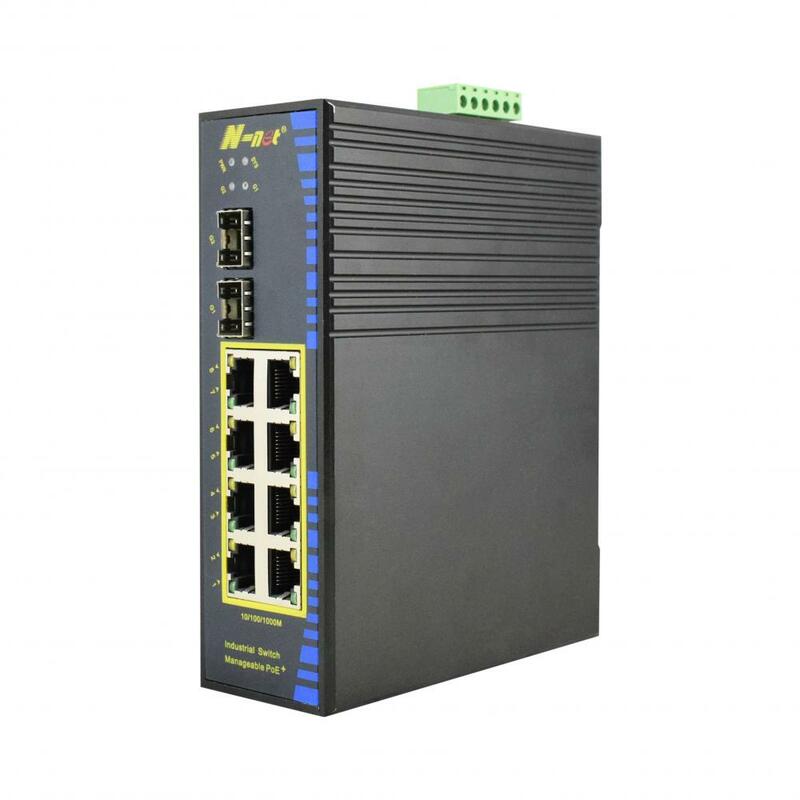 Switch function: POE+, RSTP, SNMP, QOS, 802.1Q VLAN, Port Trunking, Static multicast filtering, Bandwidth management, Broadcast storm, Port traffic statistics, Online upgrade, Upload and download profiles,User name login system, etc. 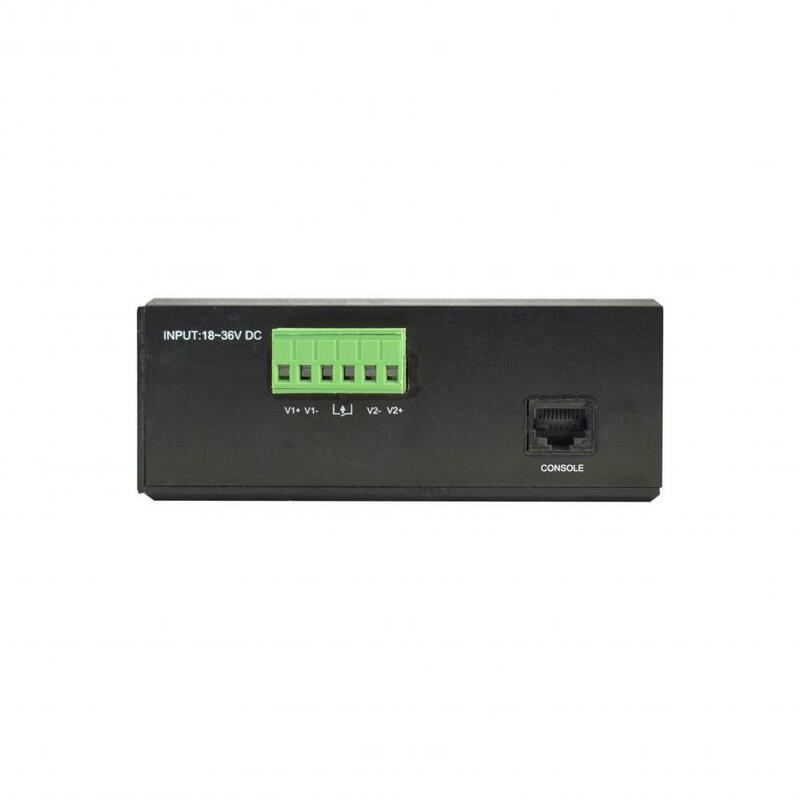 Giga RJ45 port:2X4 10/100/1000M 1000Base-T/1000Base-TX RJ45. 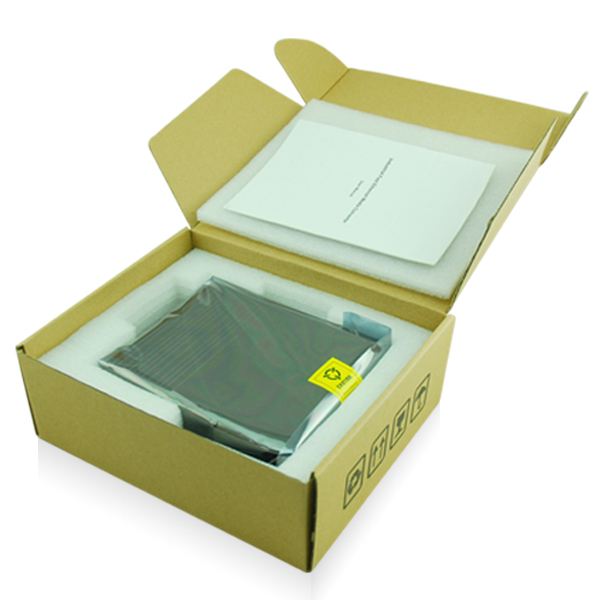 Giga Fiber port:1X2 1000Base-X SFP fiber port. Interface indicator:The green light is 1000M,Off is 100M. Yellow light is light and blink for port link-up status,Transmitting and receiving data,Off is link-down status. Installation method: guide rail type.